Whether you are a small, medium or large business, to succeed today you have to be customer-centric. Every interaction in the customer journey matters, including the emotions and relationships that have been built along the way with your brand. Shifting your business to focus on customer experience takes a customized framework for your business, leaders and culture. Your customer experience transformation starts here with Jeanne Bliss and David Sudbey. 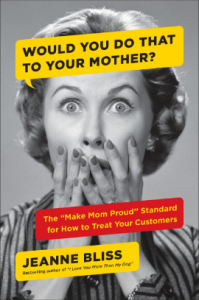 About the Author: Jeanne Bliss is not an observer of how businesses grow through customer focus and experience – before writing and speaking on the topic – she pioneered practices for how to do this work for 25 years. 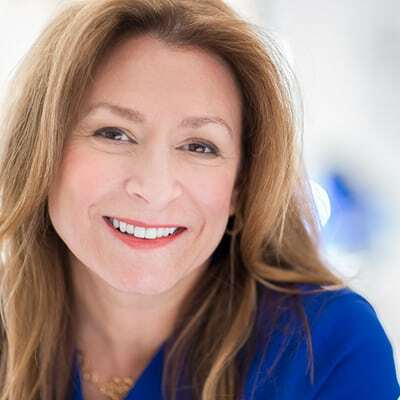 Reporting to the CEOs of Lands’ End, Microsoft, Allstate, Mazda and Coldwell Banker corporations – she held the very first customer experience or chief customer officer role within those organizations.